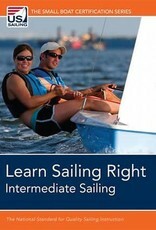 Learn Sailing Right Intermediate Sailing is the next logical step in the progression of skills. Learn Sailing Right! Intermediate Sailing is about sailing faster and smarter with greater confidence. As an intermediate sailor, you no longer need to think about how to tack, return to the dock or rig your boat. These maneuvers are now as natural as breathing. 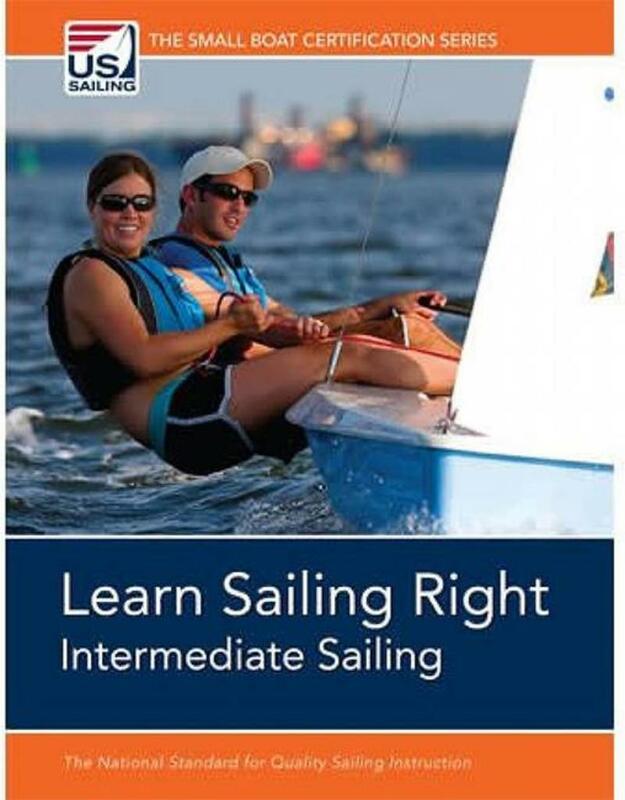 Where sailing is simplified for beginners as they learn fundamental skills and concepts, intermediate sailors are ready for deeper explanations and some of the details behind how a sailboat works Copyright 2012.